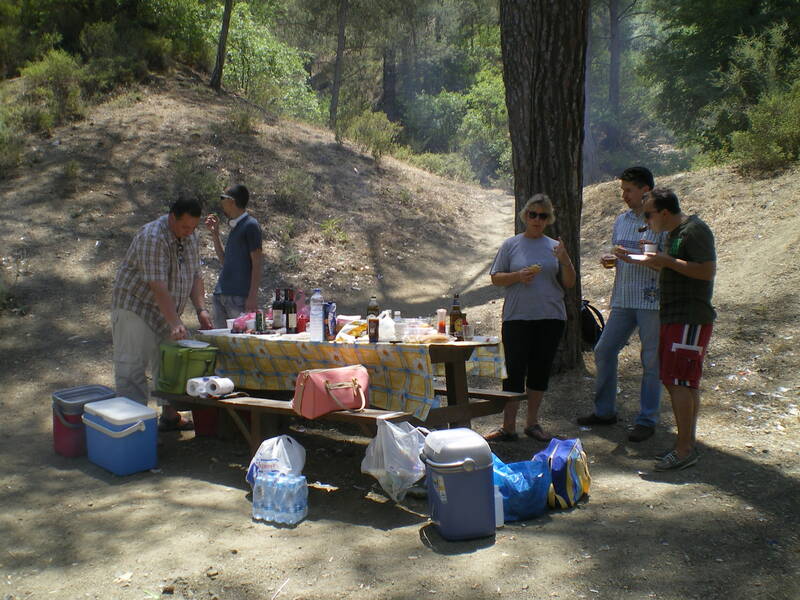 The Summer Social event was held in the cool pine forests in the mountains at the Ayia Paraskevi Picnic Site. 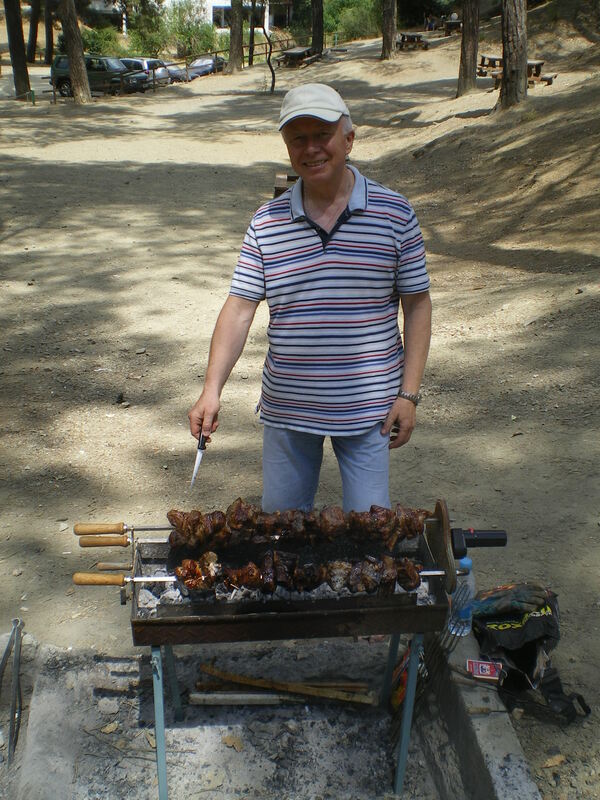 Armed with ‘industrial strength’ BBQ’s, a fine selection of the Butcher’s best cuts as well as large amounts of chilled beer and wine, the Branch members and friends gathered for the last social event before the start of the Summer. 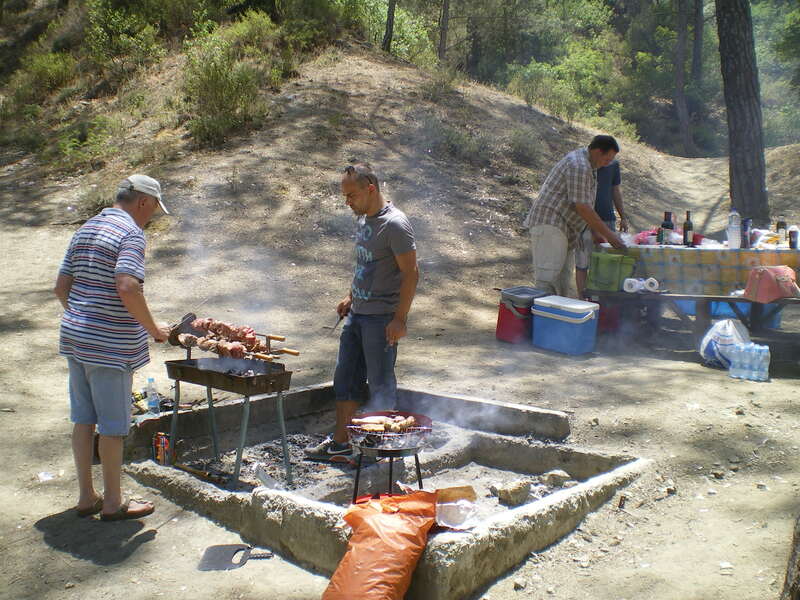 It was a fine afternoon although there were rumbles of thunder from the Troodos mountains and it looked like it might rain but in the end, stayed dry!